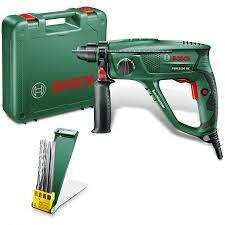 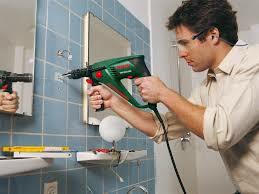 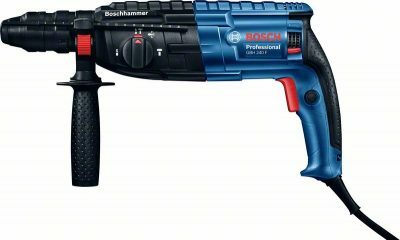 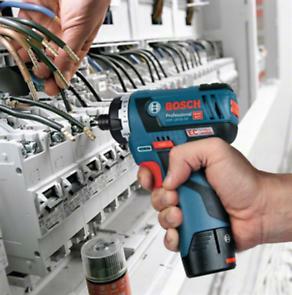 Bosch GSR 12V-20 HX Professional Cordless Brushless Screwdriver, lasts longer, runs longer. 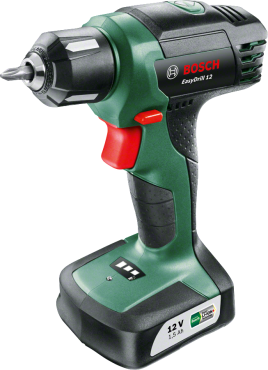 Better power-to-weight ratio with up to 18Nm torque (soft screwdriving application)with 20+1 torque settings, max 1300rpm no load speed for powerful screwdriving up to 7mm with a head length of only 135mm and a weight of only 0.7kg. 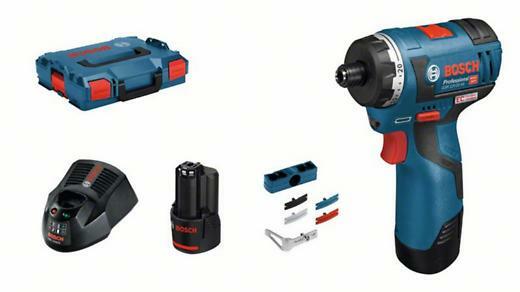 Features a lockable 1/4″ universal bit holder locks all conventional drill bits and screwdriver bits & optimum torque adjustment for precise screwdriving due to 20 + 1 torque settings. 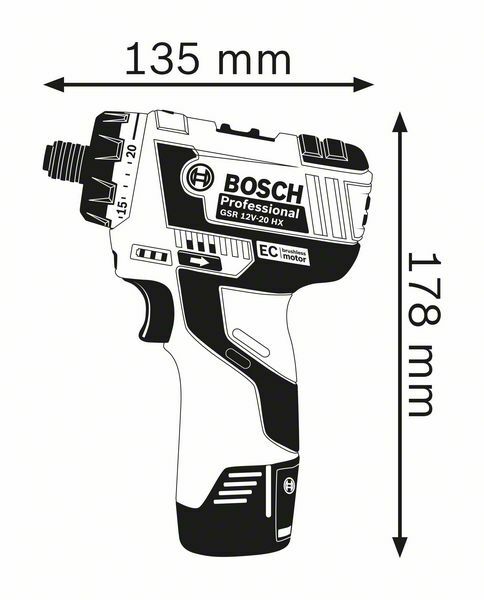 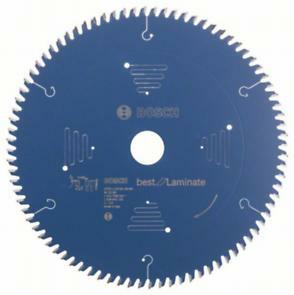 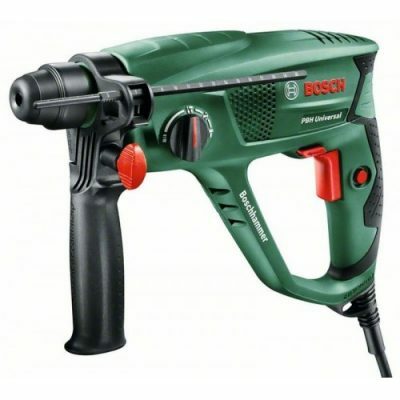 Longer runtime: up to 1000 screws (4 x 40 mm) with one battery charge (2.5Ah), max 30mm drilling diameter in wood, max 10mm drilling diameter in steel. 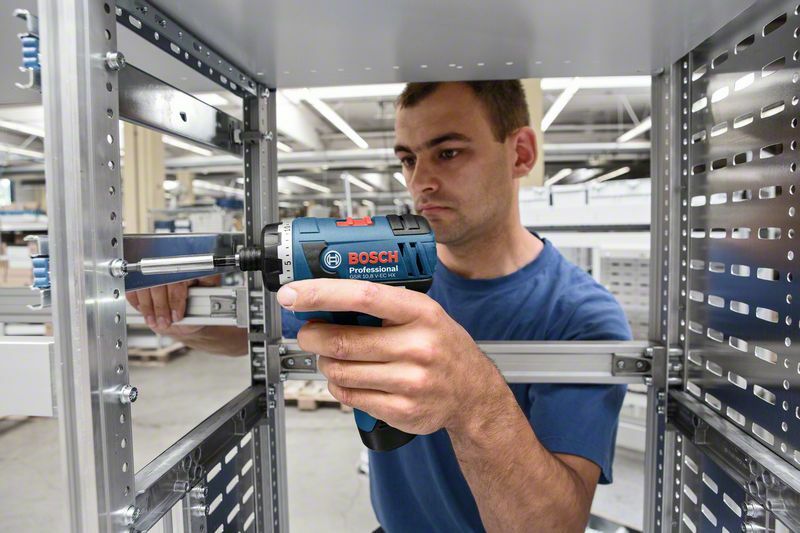 Integrated LED light with afterglow function for illuminating the work area, even in dark places and a practical battery charge level indicator with 3 LEDs, so you'll never be caught short again. 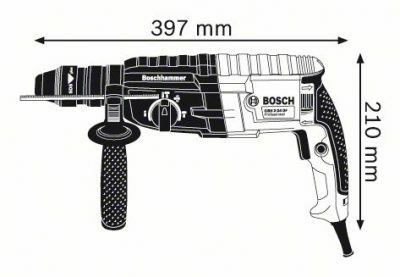 Practical to use: belt clip and bit holder for easy transport of the tool and bits, replaceable colour clips make tool identification easy. 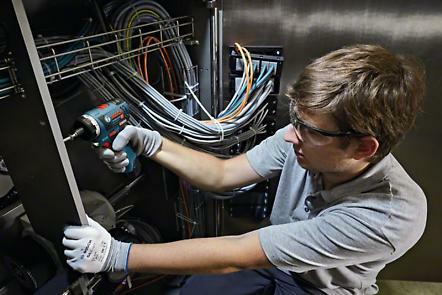 Longer lifetime thanks to brushless EC motor with “Electronic Motor Protection” (EMP).